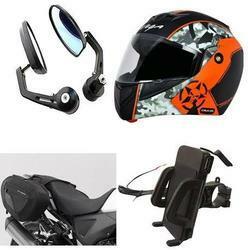 Buy Online Honda Motorcycle Accessories at best prices. Exporter of two wheeler headlight glass from India. We Provide quality Products at a very competitive prices and as per your requirements. 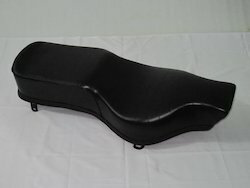 Being a leading enterprise of this industry, we are offering a huge range of Motorcycle Chain Cover Rubber. We, Aksha enterprises are famous amongst the esteemed wholesaler and trader of an exceptional quality assortment of Bike Accessories. bike helmets .Offered products range consists of Bike Bike Helmet, and Bike Gloves bike seat cover leg gaurds and other bike items.